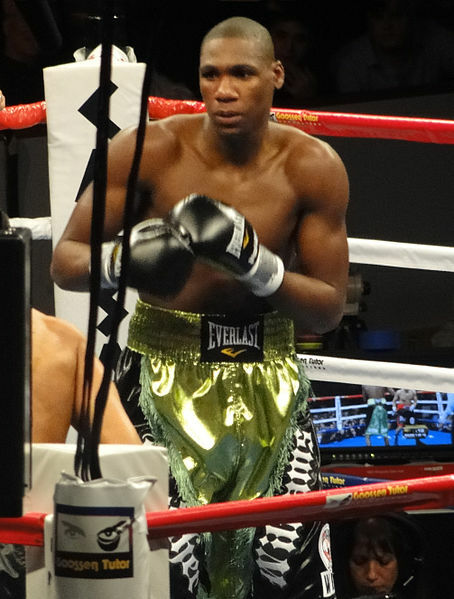 Paul Williams (born July 27, 1981) is a retired American former professional boxer and two-time WBO Welterweight Champion as well as interim WBO Light Middleweight Champion. With a height of six-feet-two inch, Williams is considered extremely tall for the three divisions he campaigned in: Welterweight, Light Middleweight and Middleweight. He has notable victories over world champions such as Winky Wright, Sergio Martínez, Kermit Cintron, Carlos Quintana, Sharmba Mitchell and Antonio Margarito. A motorcycle accident on May 27, 2012, paralyzed him from the waist down, ending his boxing career. Williams hadn’t even reached his prime and a horrific accident ended his career. Paul is comparable to a stronger, better skilled version Thomas Hearns. So much can be said about the fighter but most enlightening is his outlook, he maintains his spirit describing his paralysis as God’s way of giving him rest. I would have enjoyed seeing his career grow and am proud to call myself a fan.